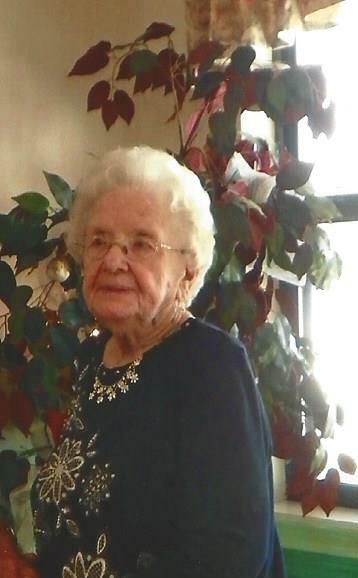 Walsie Marie Jennings, 94, of Carlisle, went to be with her Lord on October 15, 2017. Walsie was a minister’s wife and the oldest of nine siblings. 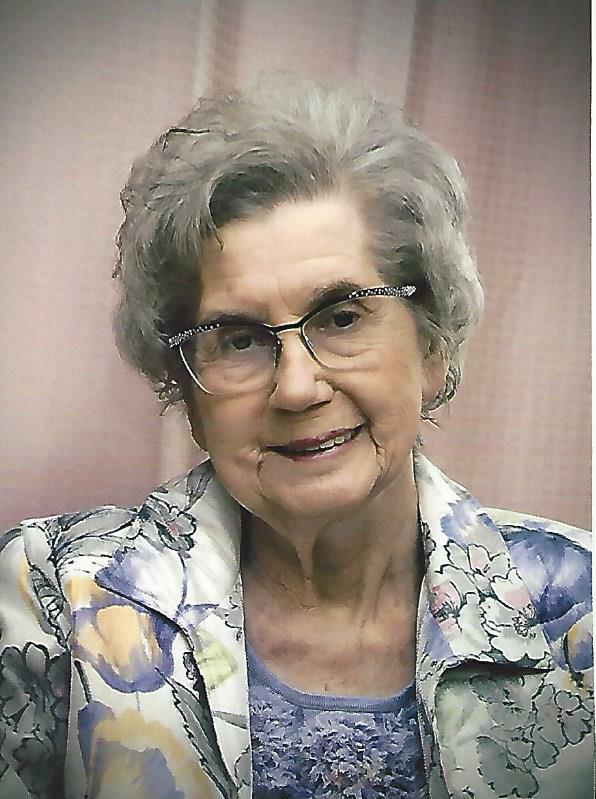 She was preceded in death by her husband, William Kenneth Jennings in 2010; her parents, Grace and Edison Moore; sisters, Colleen Moore Burnett, Lucille Moore, Lorettta Moore Seymore, and Marilyn Tefteller and one brother Wilbur Moore. She is survived by her only child, Sherry Jennings Johnson and her only granddaughter, Lauren Elisabeth Johnson; brother, Eddie Moore and sisters, Charlene and Peggy, and several nieces and nephews. Visitation will be Tuesday, October 17, 2017 from 5:00 to 7:00 P.M. at the Westbrook Funeral Home in Hazen. 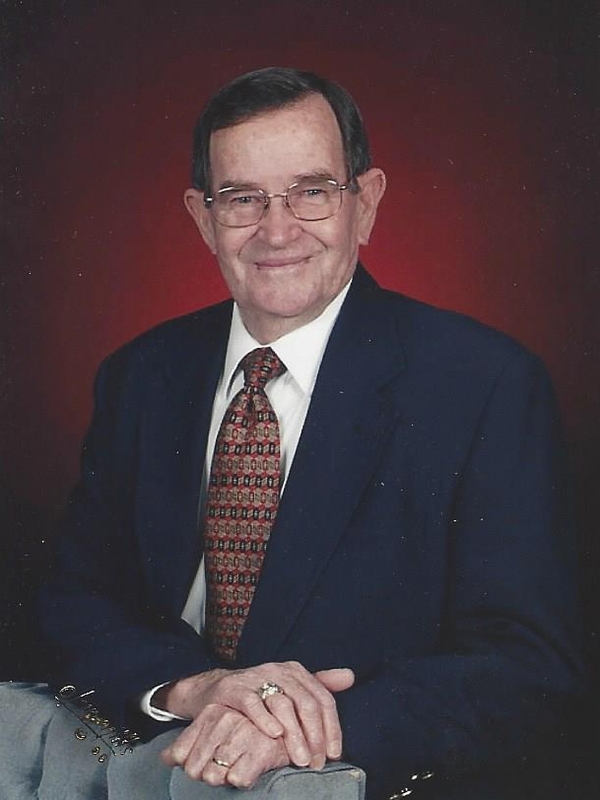 Funeral services will be 11:00 A.M., Wednesday at Westbrook Funeral Home Chapel in Hazen. Burial will be private at the Old Carlisle Cemetery.